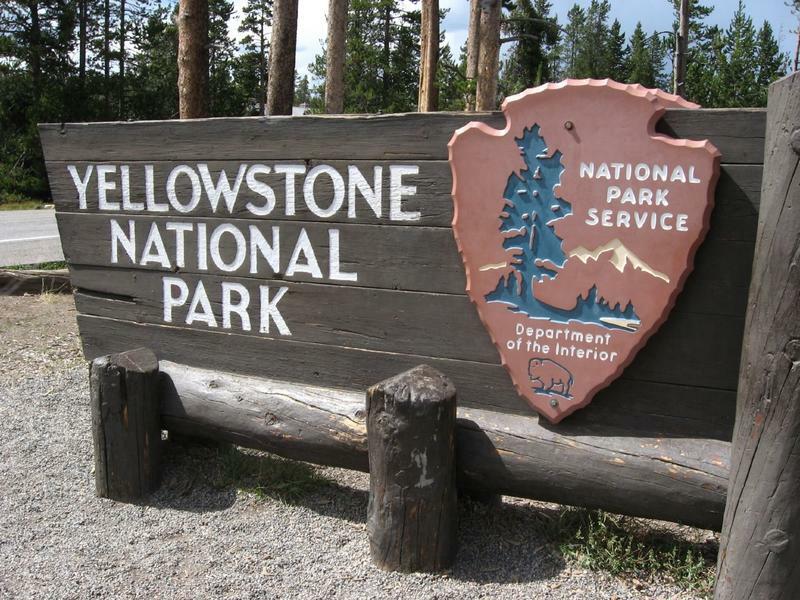 The Wyoming Department of Transportation (WYDOT) is working with Yellowstone National Park to set up a temporary DMV office, at least once a year, at Mammoth Hot Springs so that more Yellowstone workers will have access to a Wyoming registration. In this past budget session, Wyoming’s state legislature funded a $30 million project that would benefit a coal mine that’s owner may soon go bankrupt. Westmoreland Coal Company is over a billion dollars in debt and has mentioned the possibility of bankruptcy in this past quarterly report. 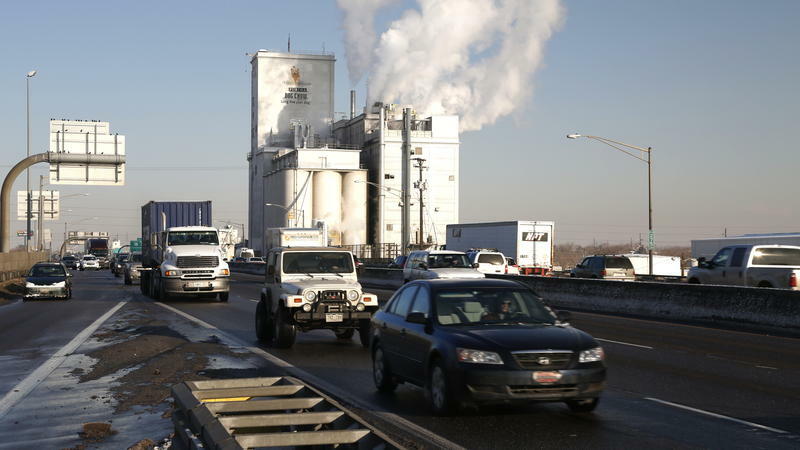 State legislators approved the sizable project, which would invest money relocating the highway U.S. 30 to accommodate a mine expansion. 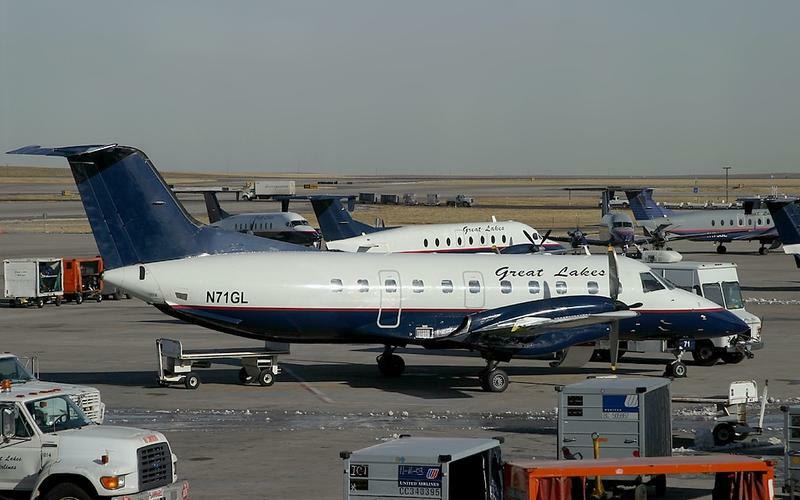 The City of Cheyenne is suddenly without air service after the surprise announcement that Great Lakes Airlines is immediately suspending air service. 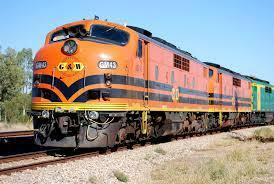 Great Lakes announced that is ending service in the five states that it serves. 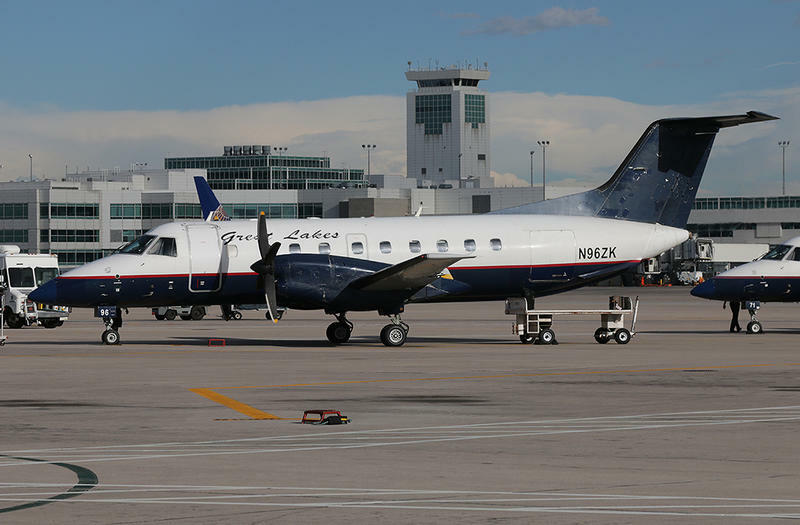 Despite strong concern over the appropriateness of spending state money to partner with an airline, the Wyoming House of Representatives approved a bill that is intended to stabilize air service in the state. 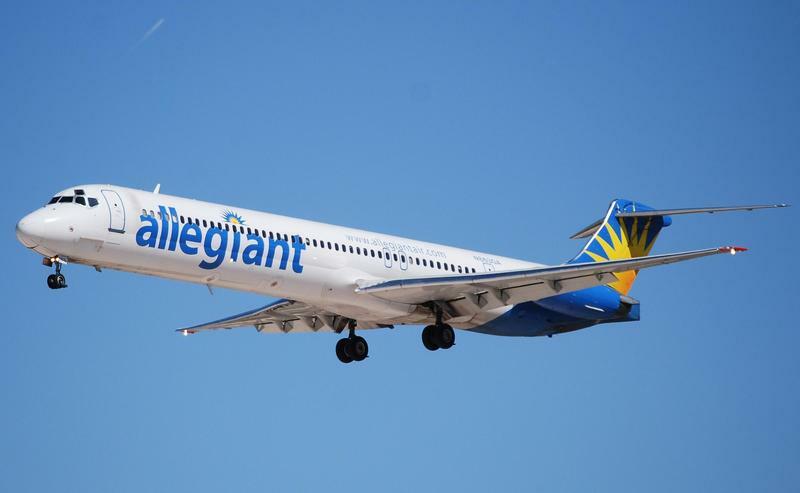 The plan is to set aside $15 million to partner with an air carrier for 10 years. Supporters say it should reduce current costs that the state pays airlines and should improve air service, which they say is critical for economic development. 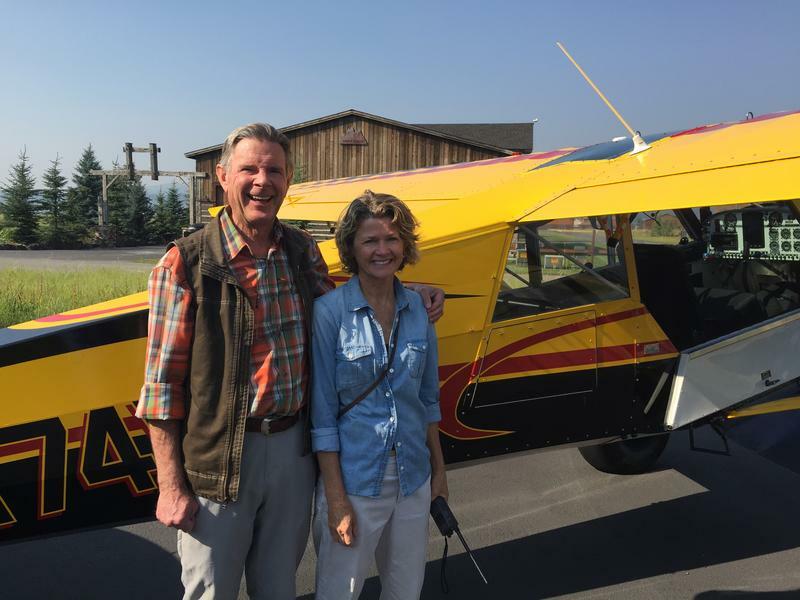 As a small rural state, Wyoming isn’t a huge player in commercial air service but many want to change that. 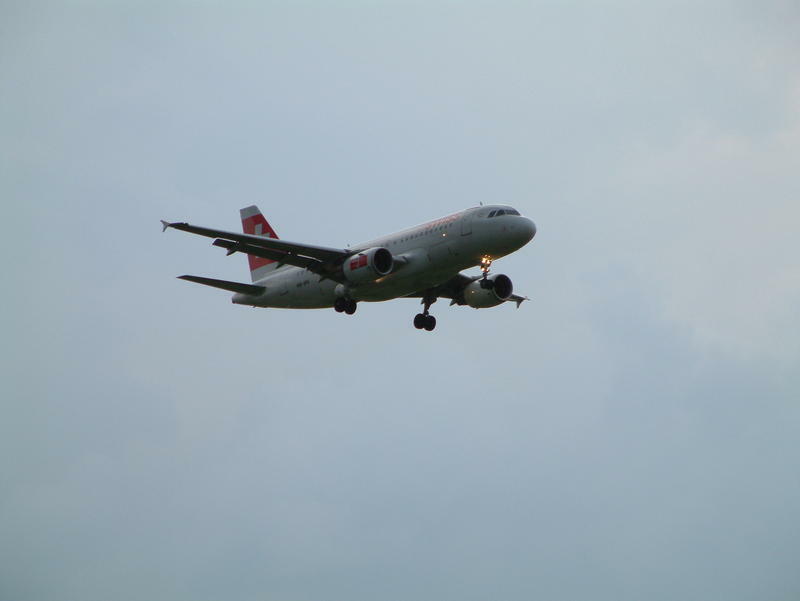 Currently, a bill working its way through the legislature proposes a new subsidy program that could create more reliable air service. Cade Maestas is a co-founder of an outdoor equipment company in Lander. Not the most convenient location for an international company since Lander isn’t close to any interstate and the closest airport, Riverton Regional Airport, hasn’t always been reliable. On a Friday morning in June, you could count the number of riders on Jackson’s town shuttle on two hands. The bus seats fewer than 30 people, but it was still only about a third full. Meanwhile, summertime traffic had set in, and the bus was squeezing between cars to get through the famous Jackson Town Square. Many of us begin our day by watching the garage door open. It’s creaking sound usually doesn’t mean anything special: time for another morning commute, or maybe some yard work if it’s the weekend. But for Jack Schulte, the sound of the garage door opening inspires brings up far less mundane feelings. 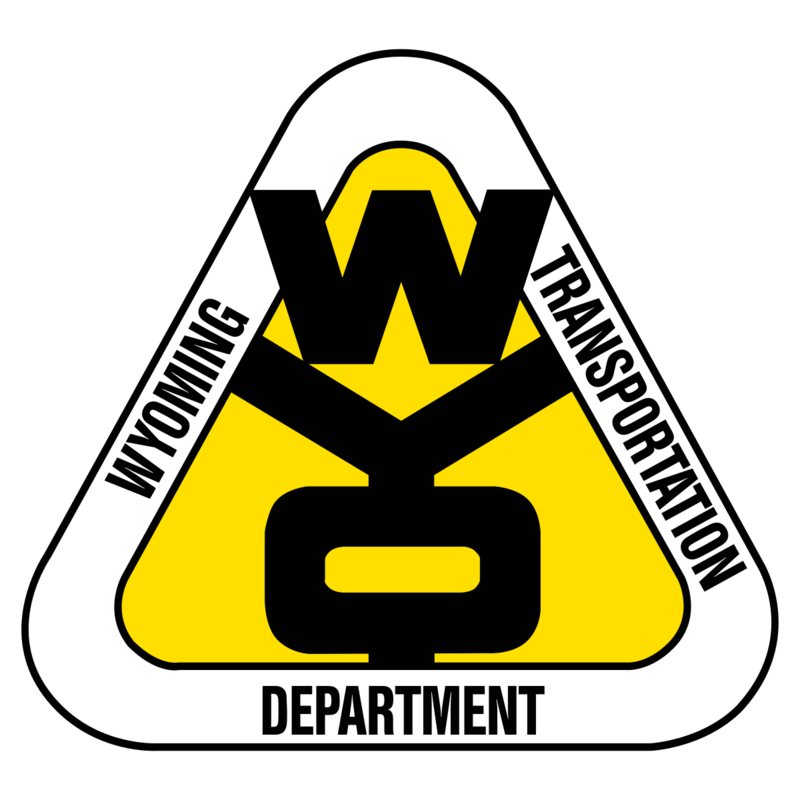 The Wyoming Department of Transportation is working with federal officials on a project to make driving safer. The plan is to use interactive technology to tell drivers about road and weather conditions as well as safety information. 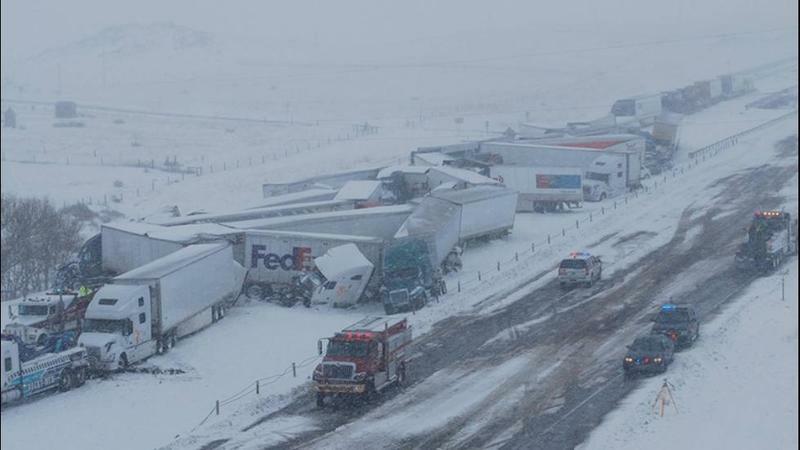 Wyoming is focusing on making travel safer along Interstate 80. Wyoming saw a large year-over-year increase in worker deaths in 2014. Thirty-seven workers died on the job last year, according to newly released data from the Bureau of Labor Statistics. That’s up from 26 in 2013, and is also higher than the three-year average. The numbers are preliminary, so the Bureau did not calculate fatality rates that could be used to compare Wyoming to other states. It’s no secret that late summer is a great time to visit Yellowstone National Park. And, that means lots of traffic. With many people celebrating the Labor Day holiday, park officials say safety is a big concern. 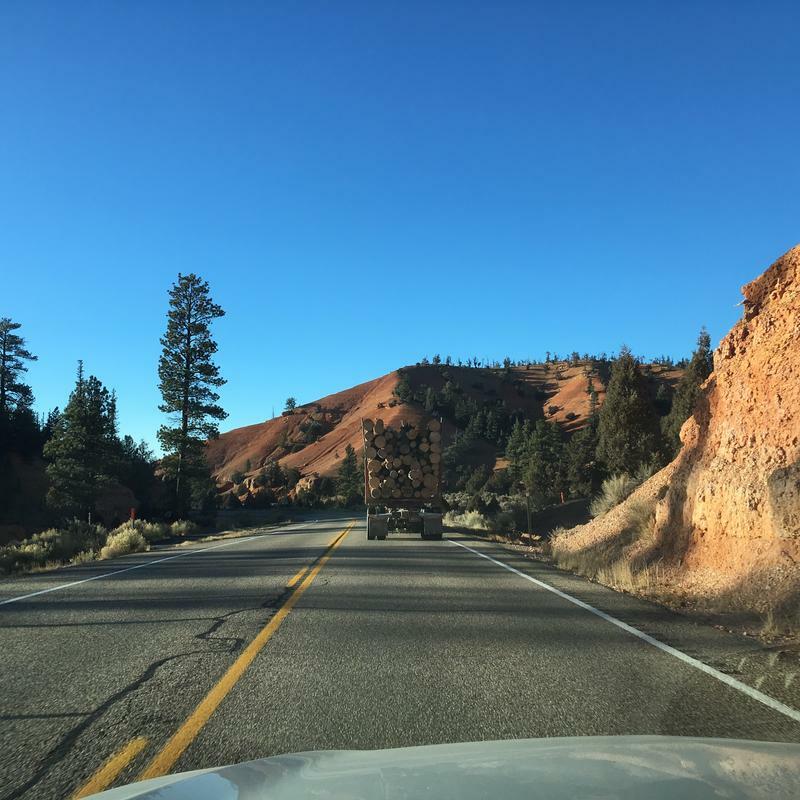 Park spokesman Amy Bartlett says that’s why park rangers and local law enforcement are working together to post traffic safety checkpoints along the park’s hundreds of miles of backroads. You’ve seen them on the side of the road… junker cars with orange tags warning they’ll be towed. But who pays for that towing? Or is it just stored until the owner can pick it up? And what if it never gets picked up? 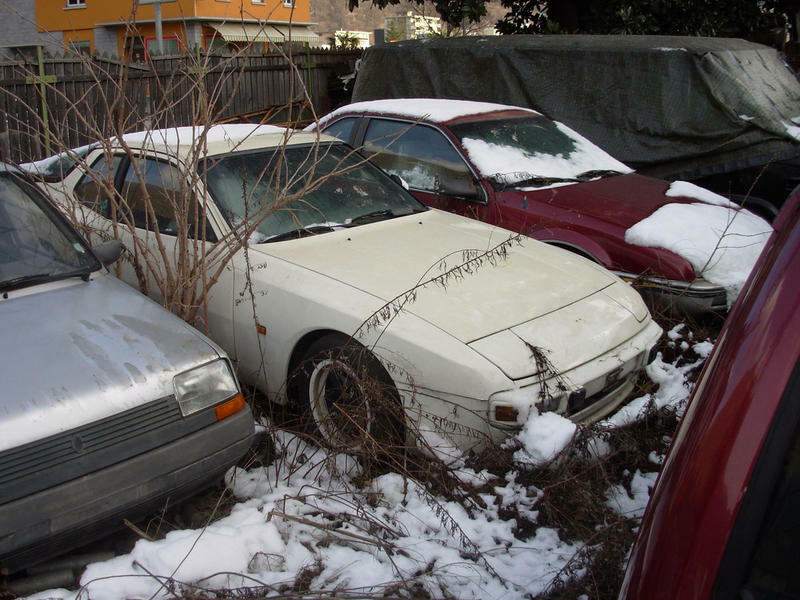 As many as 2,300 vehicles are abandoned around the state every year. And it’s the towing companies and wrecking yards that often end up paying. A bill proposed by a transportation subcommittee would change the rule to allow vehicles valued under $1500 to get crushed, up from $600 now. 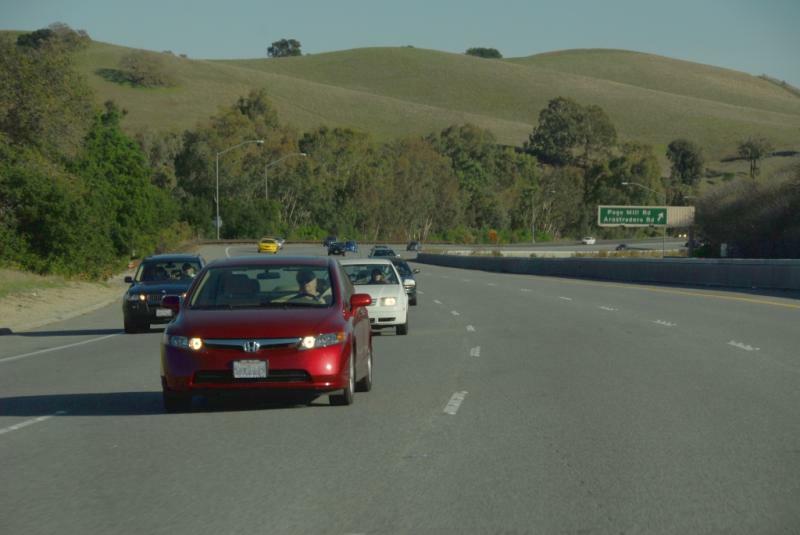 It’s no secret that America’s roads are in trouble. Our highways, interstates and bridges are crumbling and there's an estimated $90 billion dollar annual shortfall in funding to make the fixes. So, now would be a good time to raise gas taxes, right? That’s the main funding source for road infrastructure, has been for decades. Wyoming, and Iowa have raised theirs in recent years, other states are considering it. But, as Dan Boyce with our Inside Energy team tells us, gas taxes are not a long-term solution. Wyoming ranks among the worst states for auto safety laws. That’s according to a new report from the Advocates for Highway and Auto Safety. Eight other states were rated as red in the report, which means they have less than half of the organization’s recommended laws like mandatory seatbelt enforcement and required helmet use for all motorcyclists. Bunky Loucks is a Representative from Casper and says he sees no need for state laws to change. Correction: a previous version of this web story, as well as the audio story, states that Congress raised the number of flight hours needed for a commercial pilot's license from 250 to 1500. That is wrong. The requirements for a pilot's license was unchanged; the new rule requires co-pilots to hold an Airline Transport Pilot certificate, which requires 1500 hours of flight time. Airports in Cheyenne and Riverton are on track to fall short of a Federal target for traffic this year. That means they’ll lose almost a million dollars each in federal funding. 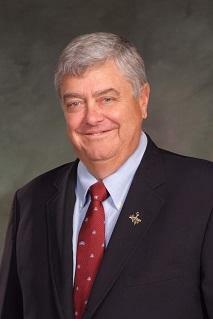 Jim Schell is the manager of Cheyenne’s regional airport. He says the level of traffic at the airport this year is the lowest it has been in almost three decades. 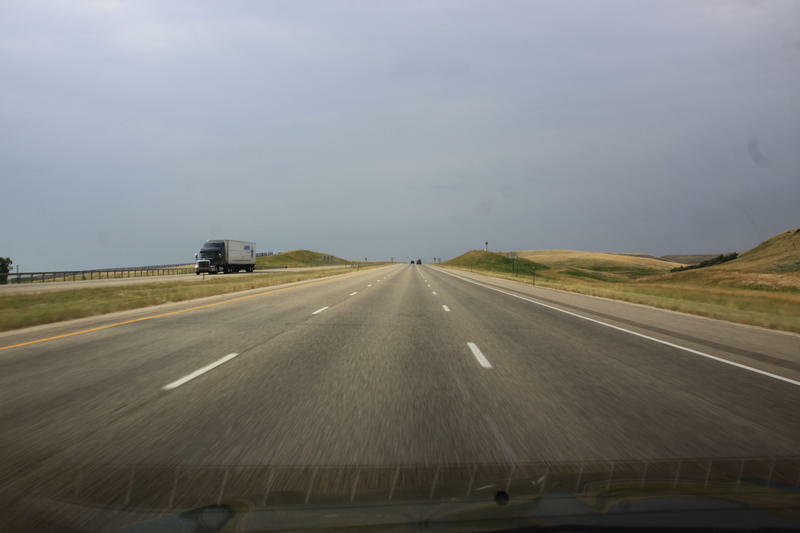 Governor Matt Mead is proposing adding passing lanes to some of the state’s highways including Highway 59 between Douglas and Gillette. Mead’s budget proposal would use 21 million dollars in state funds for the upgrades. Jim Willox is the Chairman of the Converse County Commissioners and says the proposed lanes would ease the surge in energy traffic on the 170 mile highway. 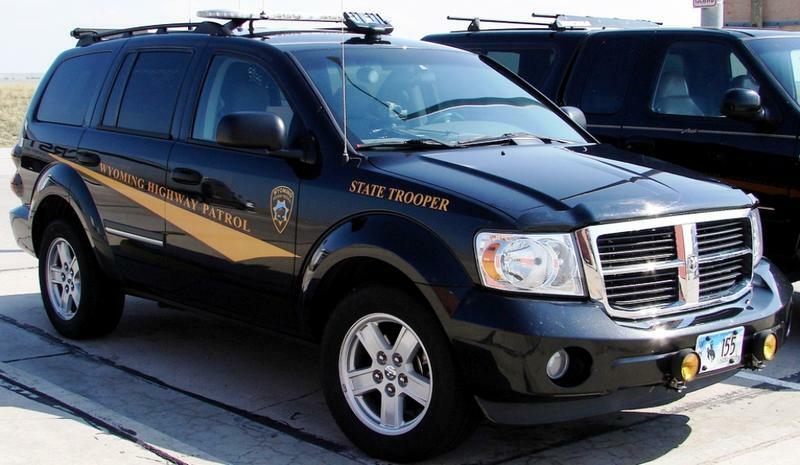 The Wyoming Highway Patrol issues quotas for the number of stops and citations its troopers need to make in a given year. Those ratings directly affect troopers, as they play a role in determining state worker’s salaries. Six of Wyoming’s ten airports have seen declines in traffic this past year, according to a new Wyoming Department of Transportation report. But full flights at Jackson’s airport, by far Wyoming’s biggest, means that the state’s overall air traffic is actually up slightly from 2013. 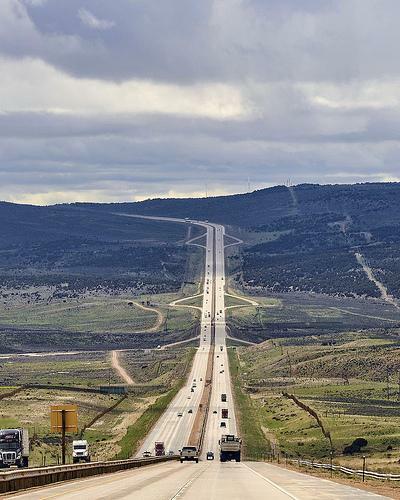 Wyoming ranks first in the nation for its overall road system. That’s according to a new study from the Reason foundation, a Libertarian-leaning think tank. David Hartgen is a professor at the University of North Carolina and the author of the study. He says Wyoming ranked so well in part because it budgets wisely. The cowboy state has over 7000 miles of roads to maintain, but spends about half as much as the average state does to do it. WYDOT To Begin Construction On Cheyenne "Quiet Zone"
Construction will begin Wednesday in Cheyenne on a new quiet zone at West Lincolnway and Southwest Drive’s railroad crossing, where train noise will be kept to a minimum. The area around the intersection is home to several hotels and motels. New railroad crossing gates and a barrier wall will block cars from sneaking around the shut gates and across the tracks. A new survey by Bankrate.com ranks Wyoming as the most expensive state in which to own a car. The survey calculated the cost of gasoline, insurance, and repairs to come up with the rankings. 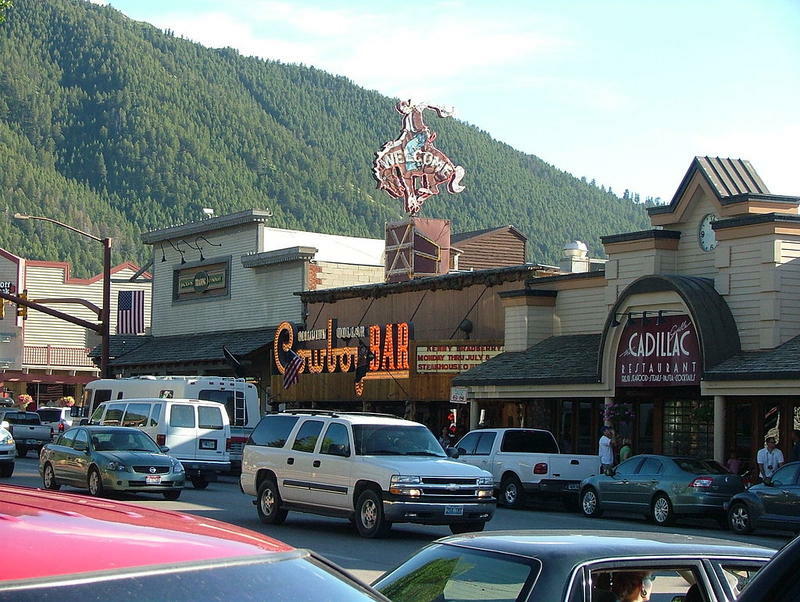 According to the survey, Wyomingites typically spend about $2700 a year on expenses related to their car, with about $1600 of that going to gas – the most of any state. The wide distances between communities in Wyoming, as well as the many opportunities for hiking, camping, and activities outside city limits increases gas consumption. Last April Cheyenne’s WYDOT ID Services moved into a new building. Its bigger than the old one, with more staff and faster lines. But it’s also a few miles out of town. There isn’t an easy way to walk there, and, unlike the old building, it’s not connected by bus service. The move probably isn’t a big deal for most Cheyenne residents. But it’s had an outsized effect on some in the city. The federal pot of money that’s supposed to keep local roads and bridges intact may soon be empty, yet lawmakers on Capitol Hill are miles apart from each other. It remains unclear if they’ll be able to bridge the gulf. Matt Laslo reports from Washington on how the Wyoming delegation is weighing in on the debate that’s sucking the air out of Washington this summer. Another rail loading facility for crude oil opened in Wyoming last week, bringing the total to at least seven. 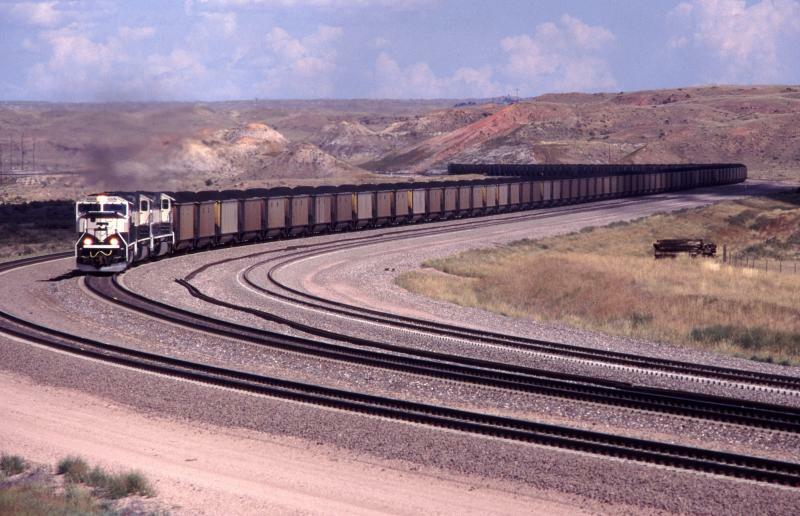 Seventy- thousand barrels of Wyoming oil rolled out of the Black Thunder terminal in the Powder River Basin, headed for a refinery on the East Coast. “We believe that the location of this particular terminal may be a little more unique to the business as it is in the heart of the basin," says Steven Huckaby, CEO of Meritage Midstream, the company behind the crude loading facility. 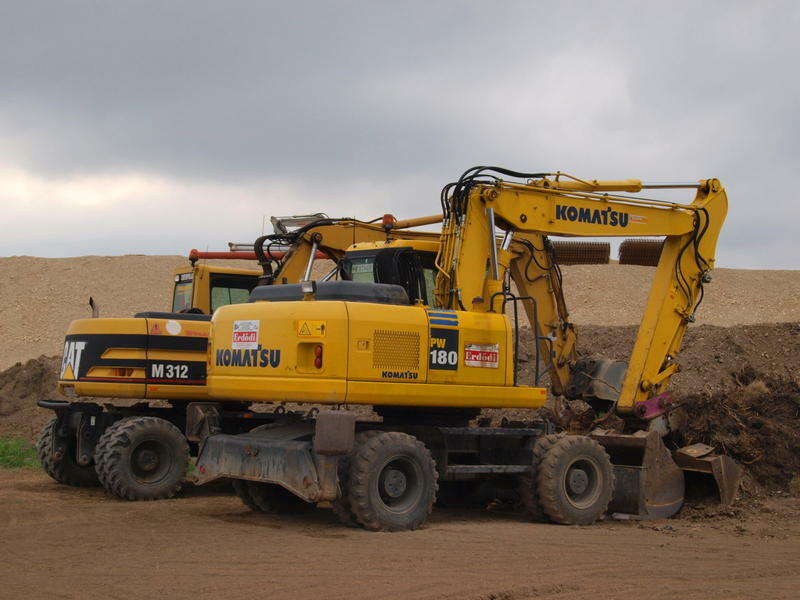 "It has a great location advantage to some other terminals." The transport of crude oil by rail has spiked dramatically in recent years. From 2012 to 2013 the amount carried by the country's major freight railroads increased nearly 75 percent, according to the American Association of Railroads. 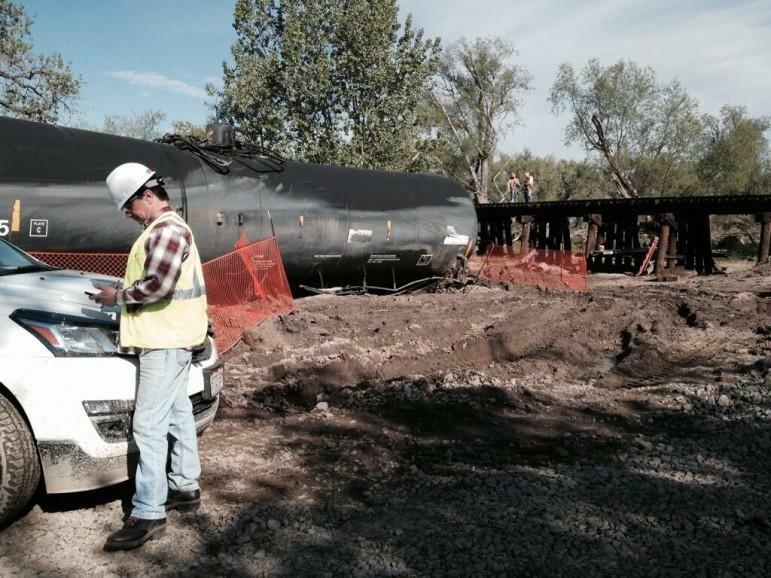 Even though crude oil accounted for just over 1 percent of overall rail traffic last year, there's growing public concern about the potential oil spills and other hazards. 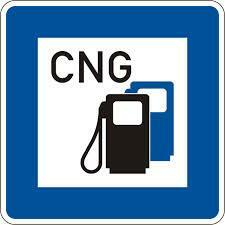 Teton County drivers will soon be able to buy compressed natural gas at a filling station in Jackson. The State Loan and Investment Board granted $766,000 towards the purchase of equipment for the project. Wyoming leaders are shell-shocked after learning that Congress has arranged to take hundreds of millions of dollars money from the Abandoned Mine Lands program to fund a federal transportation bill. Wyoming coal producers have paid $2.9 billion into the program, and the state was guaranteed $1.9 billion back for reclamation efforts. 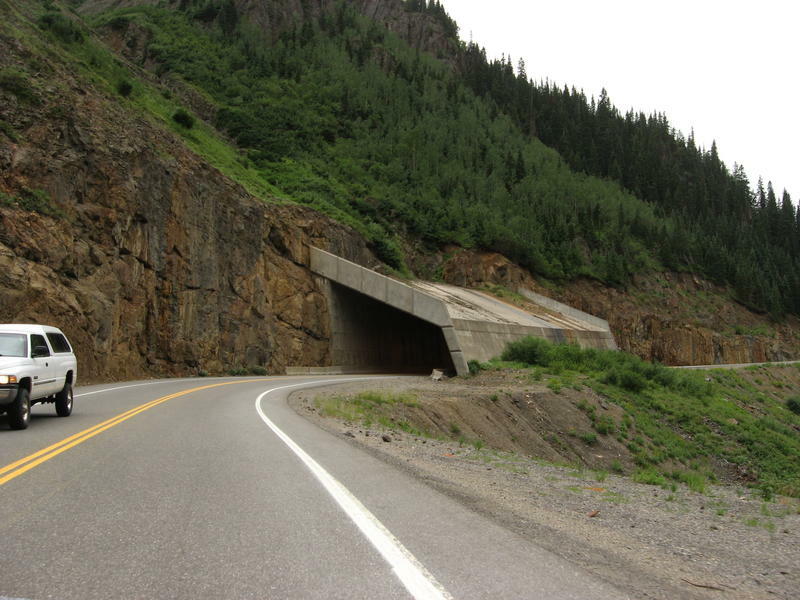 The cut would reduce Wyoming’s share by about 700 million dollars over the next decade. That money is used for a variety of projects.